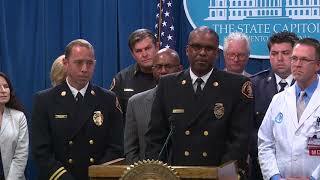 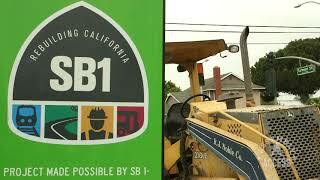 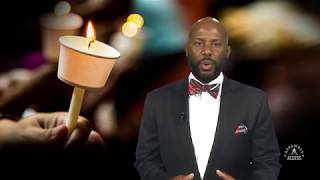 (South Los Angeles) - More than 30 school shootings have rocked our nation since January 1, 2018. 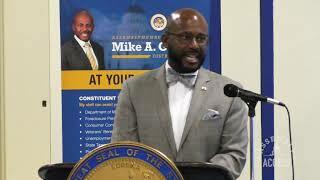 Assemblymember Mike Gipson (D-Carson), legislative leaders, community based organizations, pastors, churches, and families who have lost loved ones at the hands of gun violence.are joining together to end gun violence in our communities. 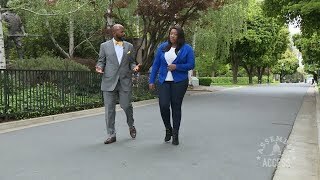 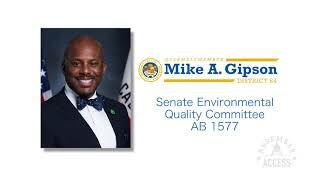 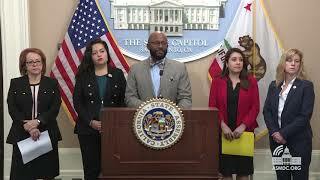 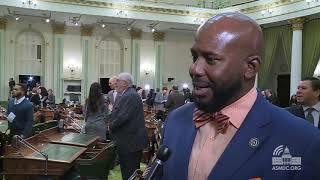 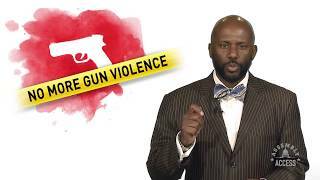 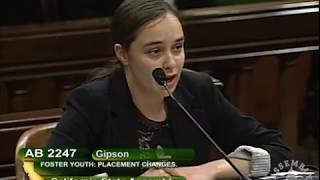 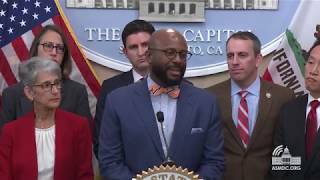 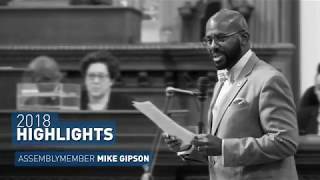 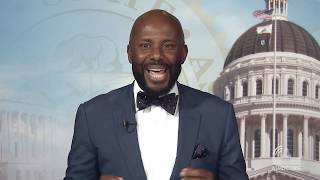 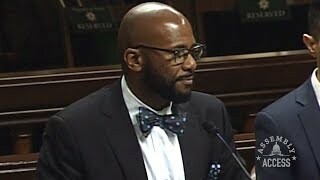 Watch and Share this video from Assemblymember Gipson to learn more about the fight to end gun violence and a special event coming up soon. 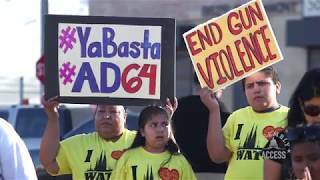 This is a CALL to ACTION against gun violence because #EnoughIsEnough and #NotOneMore.